THE WRITING BUDDHA - Opinions | Books | Movies: You're the password to my life by Sudeep Nagarkar (Book Review-3.25*/5)!!! 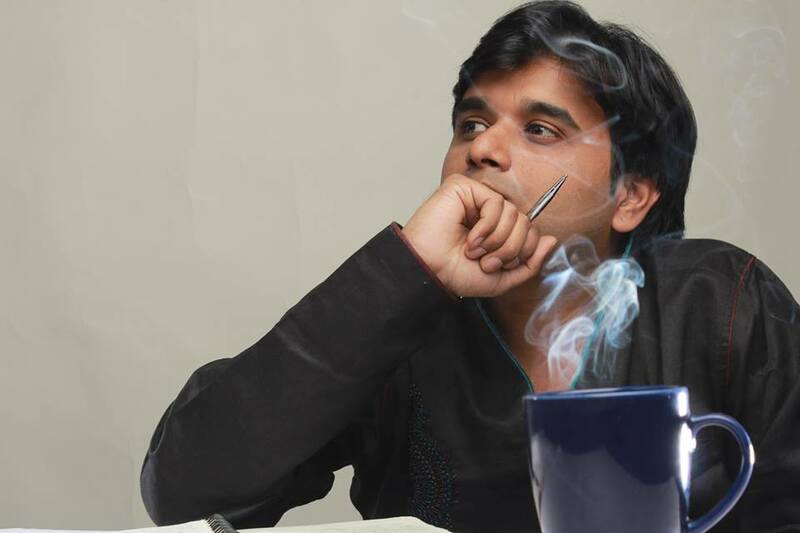 You're the password to my life by Sudeep Nagarkar (Book Review-3.25*/5)!!! 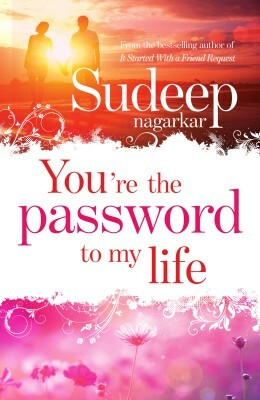 Sudeep Nagarkar's latest book- the 5th in his name- You're the Password to My Life has been read by me. Once again I got an opportunity to read his book before the official release. It's always a pleasure to review the book of a popular author like Sudeep Nagarkar. His last book had impressed me a lot and therefore the expectation with this release was at it's zenith. I can't stop praising Sorry You're not my type. One of it's kind book. Talking about this book, it's another one based upon love and relationships, the genre in which Sudeep believes to write time and again. As always, his writing style remains to be simple. He uses easy language and dialogues to make it easy for his target audience of age:15-25 to understand the book without referring a dictionary. The book begins with a prologue that assures a twist somewhere between the story. And then Sudeep narrates a scene through which we are introduced to a wonderful friendship between Virat and Kavya. Later on, Virat falls in love with Mehak. Kavya helps him get in touch with Mehak and engage in a relationship. Virat believes in sharing everything with his friend, Rohan, whom he meets through an online networking site. Aditya (Did the name click?) is a great friend of Rohan who also narrates story from his PoV whenever needed in between. All these characters go through personal experiences in love and friendship. The ties shown between them is wonderfully carried by the author. Once again, Sudeep Nagarkar gives us memorable characters in the form of Virat, Kavya and Rohan. I somewhere felt that Aditya and Mehak couldn't do the magic that was expected from them considering their role in the story. Overall, the book couldn't do the same magic as Sudeep's last book but it is surely better than his first 3. The story remains to be very normal in the first half and I wasn't impressed until the twist comes in the life of Kavya. Only after that, book picks up its pace and the story starts creating magic. If not for the climax, I would say Sudeep Nagarkar didn't touch my soul as he generally does with his books. Sudeep saves the book with the wonderful pre-climax and climax. After Kavya's tragedy, I wasn't expecting any other big twist in the book. But author does that and makes me happy. Whatever disappointment I had after first half gets balanced with the last twist in the book that was purely unexpected. I just wish he could have added some WOW moments in the first-half too. I found many typing errors which disappointed me. Considering the writer and the name of the major publishing house associated with this book, a strict proofreading is expected. I also felt somewhere that the author have hurried in completing this book. Personal opinion. Also, the Hindi lyrics aren't an impressive idea to be inserted time and again. It's an English book and even the translation of Hindi songs can do the wonders. Author should work upon this idea next time. I feel that if the book could have been 20-30 pages more, author could have expressed a bit more than he was able to.